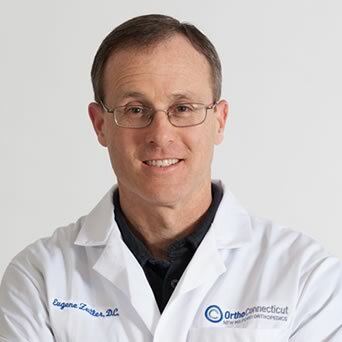 OrthoConnecticut | Eugene Zeitler, D.C.
Dr. Zeitler earned his Doctorate of Chiropractic and Masters in Nutrition from the University of Bridgeport. He has 3 additional years of postgraduate training in rehabilitation focusing on the treatment of conservative injuries to the spine, upper extremities and lower extremities. Dr. Zeitler is one of only five Connecticut chiropractors fully credentialed in Active Release Techniques, a technique used to treat soft tissue injuries. 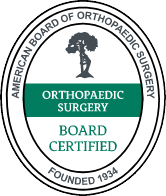 Dr. Zeitler is also certified in the McKenzie method of mechanical diagnosis and treatment of conservative spinal injuries. He is a member of the American Chiropractic Association and Connecticut Chiropractic Association. Dr. Zeitler specializes in rehabilitation and sports related injuries to the neck, back, upper extremities and lower extremities.